In a recent press release, Berkshire shared that just over a year ago, Wells Fargo's repurchases of the common stock increased Berkshire's interest in Wells Fargo to over 10%. Therefore, a Notice of Change in Control was filed by Berkshire with the Board of Governors of the Federal Reserve System. 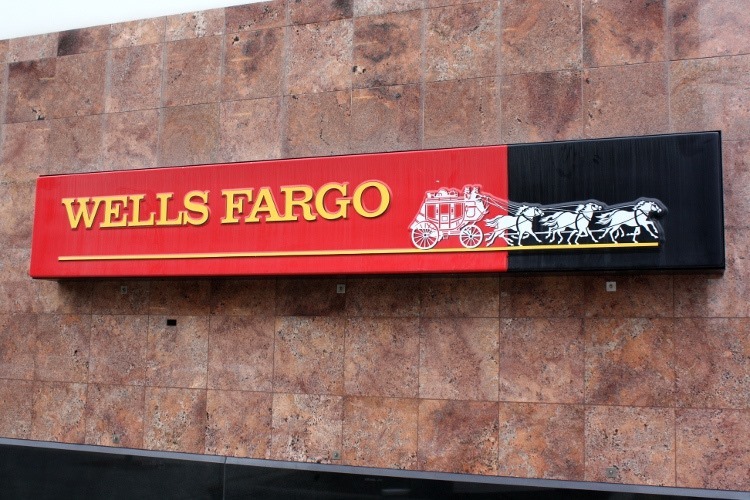 He further stated that there was no initial intention to purchase additional Wells Fargo shares but it was recognized that the ownership interest would continue to grow if Wells Fargo continued to purchase shares. Berkshire added that it took several months of discussions with the Federal Reserve representatives and it was learned that retaining more than 10% of Wells Fargo's common stock would impede commercial activity with the bank. The solution, therefore, was to keep the ownership interest under 10%. 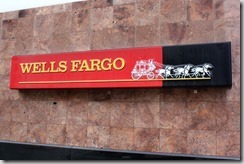 Presently, Berkshire has no intention to sell more Wells Fargo stock beyond the mandated 10%.